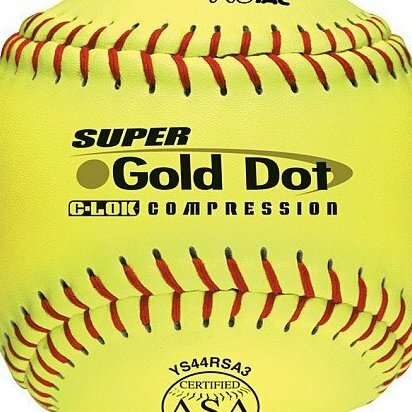 12'' inch optic yellow ball. .44 COR and 375 lbs compression Protac cover. Red stitch. C-LOK.